Nearly all firearm accidents in the home can be prevented when gun owners take simple precautions, and proper storage is the number one way to help prevent accidents. Always keep the firearm’s muzzle pointed in a safe direction. Always keep your finger off the trigger until you actually intend to shoot. Be sure to read the manual on your firearm so you know how it operates. Store your firearms in a locked cabinet, safe, gun vault or storage case when not in use. Store your ammunition in a locked location separate from your firearms. Make sure young people in your home are aware of and understand the safety guidelines concerning firearms. Inform them that if they find an unattended firearm in their home or a neighbor’s to not touch it, and tell an adult immediately. 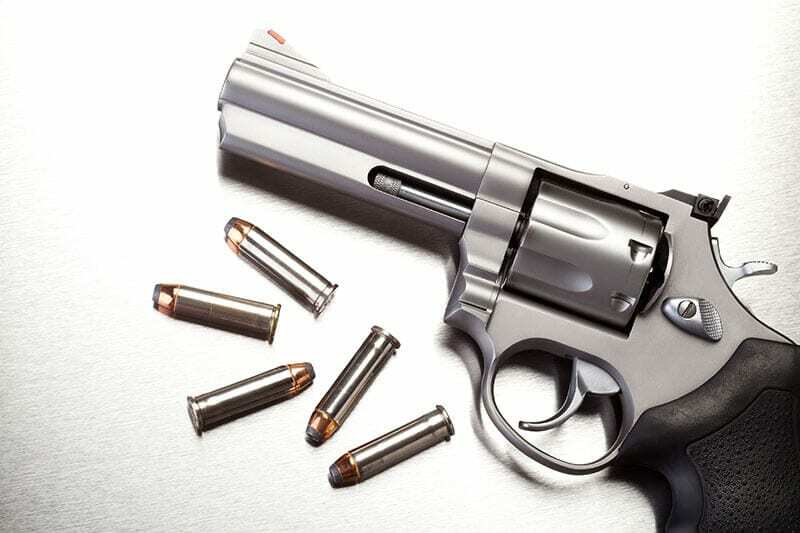 When handling a gun, rest your finger outside the trigger guard or along the side of the gun. Don’t touch the trigger until you are actually ready to fire. DO NOT point the firearm at anything you are not intending to shoot.